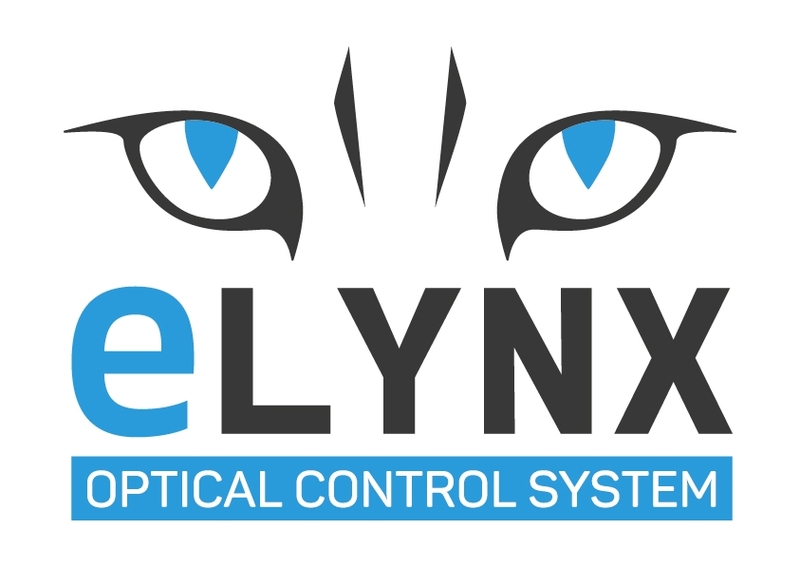 eLYNX is the brand that carries the values of an entire range of cylinders with optical sensor: reliability, smartness and versatility. // The introduction of optical technolgy leads to reach economic advantages due to discontinuous use of stainless steel tubes, as well as achieve high performance levels, accuracy and reliability. The choice of leading customers has confirmed the success of optical technology. Mass production started in 2001 after the first IT patent, and more than 500.000 optical sensors have been produced to date, with an extremely low incident rate. // The Optiocal technology for hydraulic cylinders is a patented solution consisting of an hydraulic cylinder with a marked code on its rod and an embedded optical sensor that recognizes it. // The marked code is made of a one-line code for single position sensors and a multi-line code for absolute position sensors. // To install the sensor the rod does not require drilling; this makes the system stronger and allows installation on small diameter cylinders. Furthermore the new marking is compatible with high length rods.